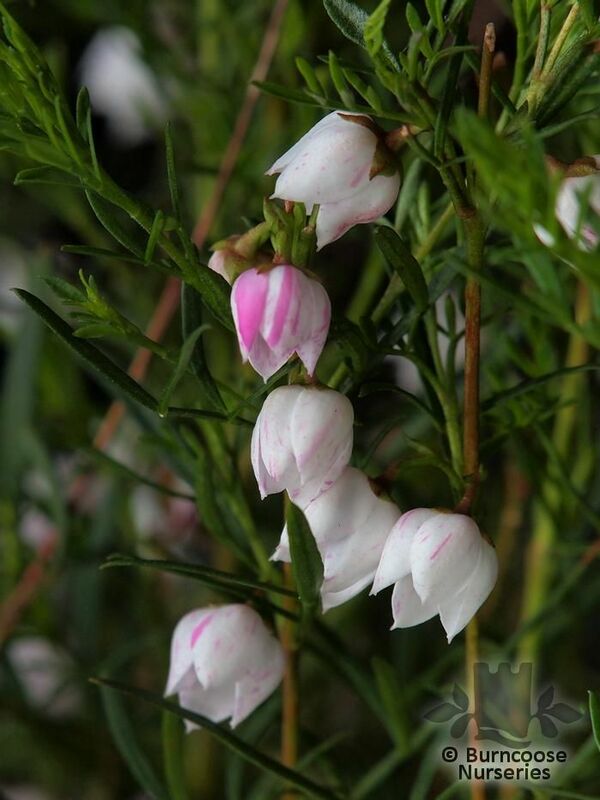 Genus of about 149 species of evergreen shrubs from Australia from sandy heaths and light woodland. Evergreen - lance-shaped leaves, aromatic on some varieties. 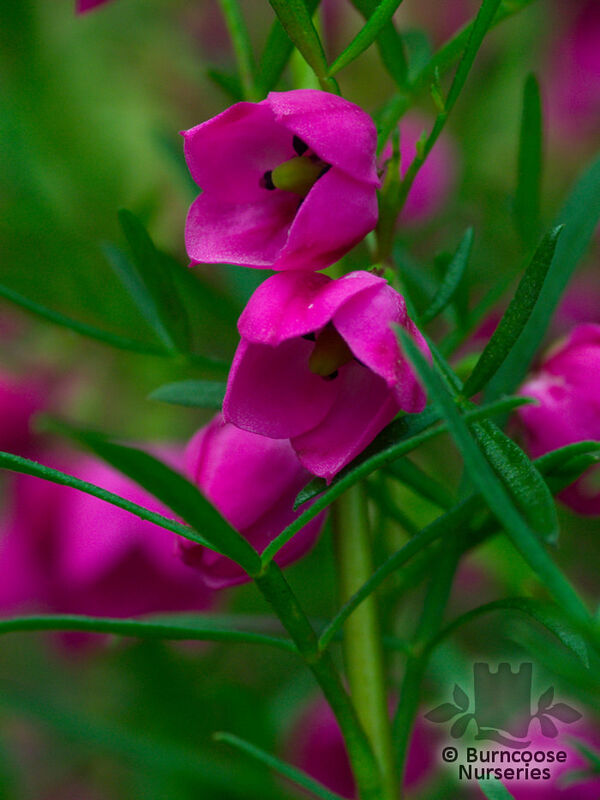 Medium shrub - Typically grow to around 4-6 feet in height - 4-petalled cup- or bell-shaped, sometimes fragrant, flowers. 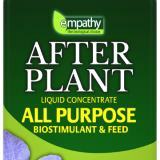 Additional Features	- Pests & Diseases - red spider mites under glass. Place of origin - Australia. Garden Location/Conditions	- Greenhouse / conservatory - Not the sort of plants to be grown outside where there are likely to be frosts. These plants need to be grown in a conservatory or cool greenhouse or at least brought inside for the winter - lime-free ericaceous potting, full light, shade from hot sun. 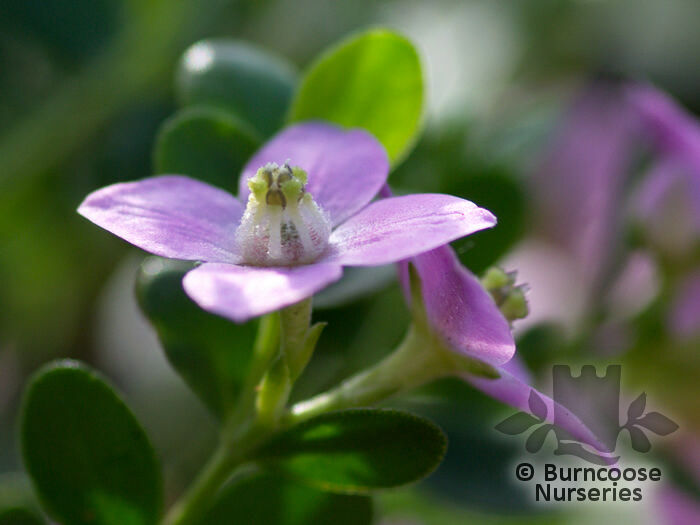 Commonly known as: Aniseed boronia.